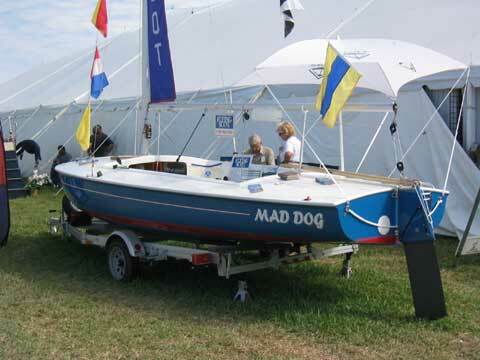 Custom Regatta Blue hull, white deck. Please take down the ad. Thanks for letting me use your service. The boat didn't sell so I am taking it off the market for now.